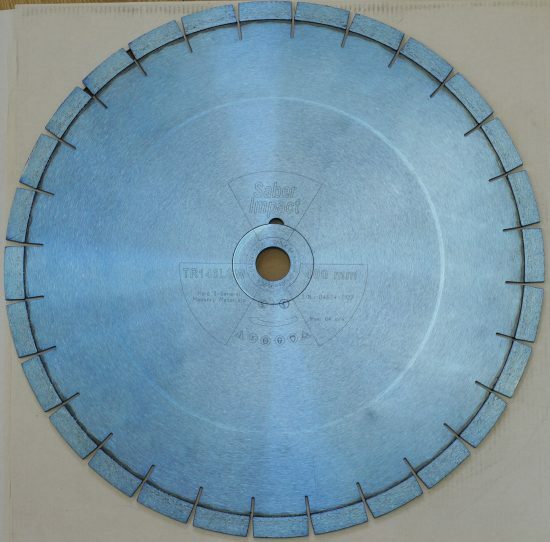 Turbo diamond porcelain blade for very dense Porcelain tiles including 20mm thick external slabs. 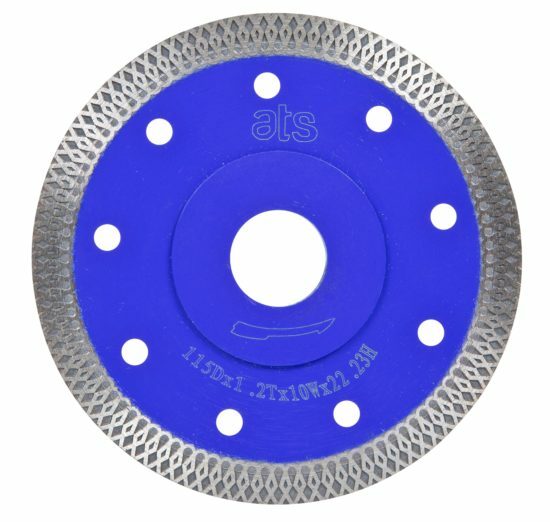 Flush cut diamond vanity blades fitted with M14 threaded flanges designed to connect directly to your grinder. 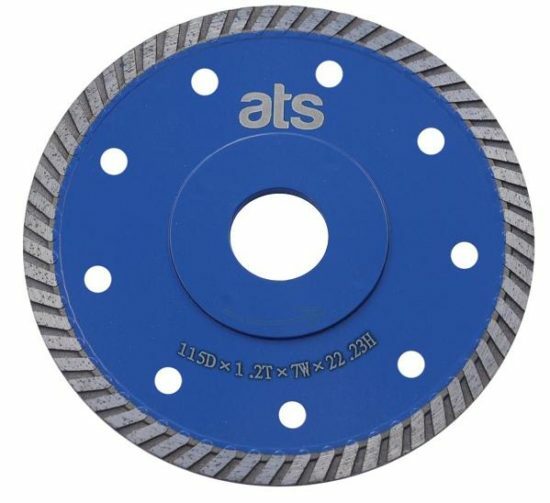 The flange attachment means the blade can be used tight up against a wall or other similar obstacle. 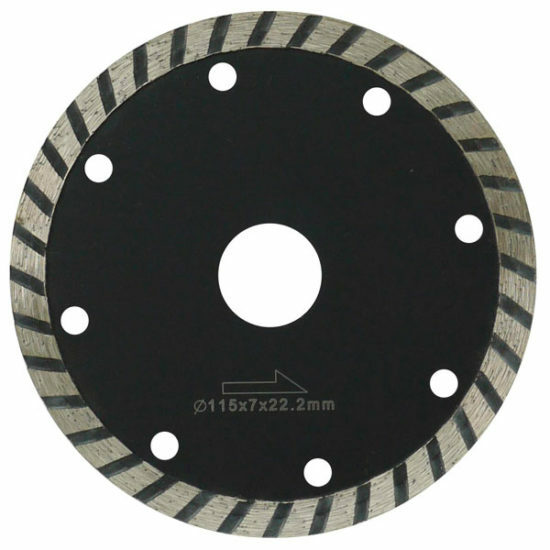 Continuous rim diamond porcelain cutting discs for use on angle grinders or static machines. 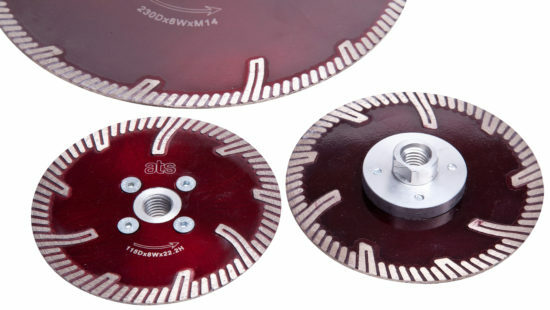 Made specifically for cutting Porcelain Tiles, Hard Ceramic Tiles, & Quarry Tiles but will cut pretty much anything. If you're looking for a great all round blade, this is it. 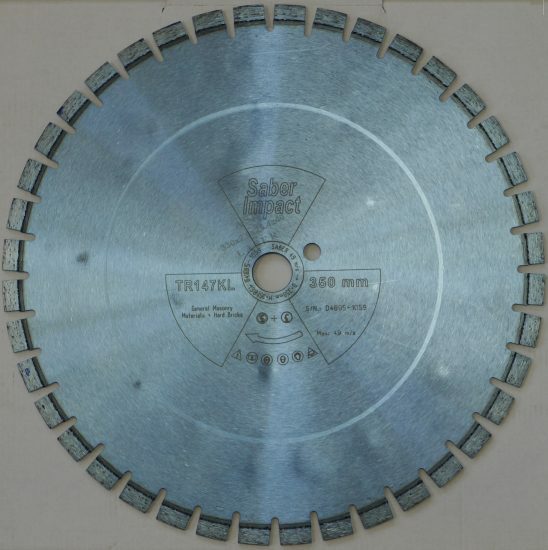 Turbo X designed Diamond Blade for angle grinders particularly for cutting hard material such as porcelain, hard ceramics and quartz. 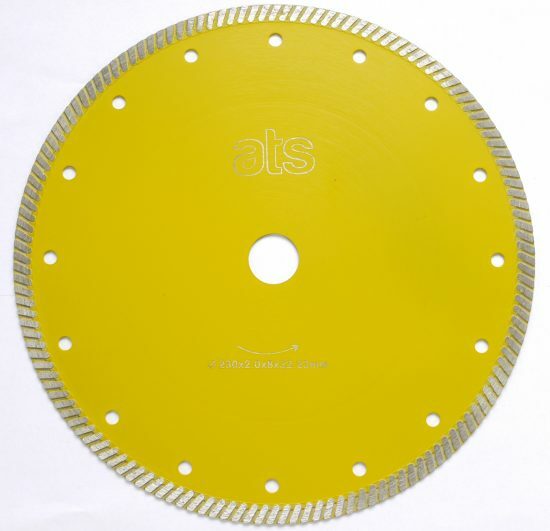 Only 1.2mm thick and with a 10mm high segment giving fast clean cutting and a long life. 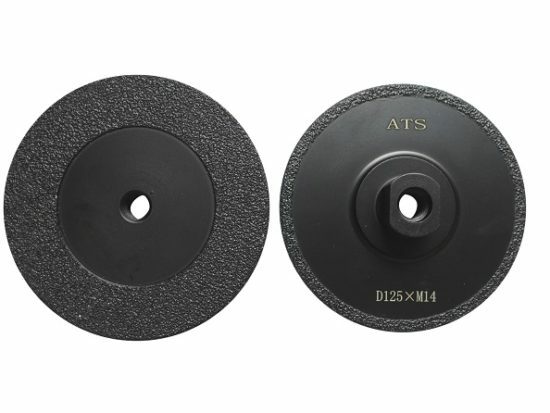 Available in 115mm and 125mm. 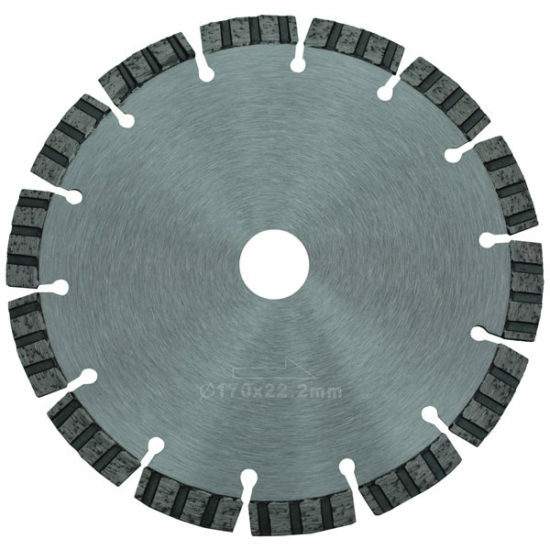 Turbo flange diamond blade specifically for cutting porcelain tiles, very hard ceramic tiles or quarry tiles. Also cuts man made quartz and engineered stone very nicely. 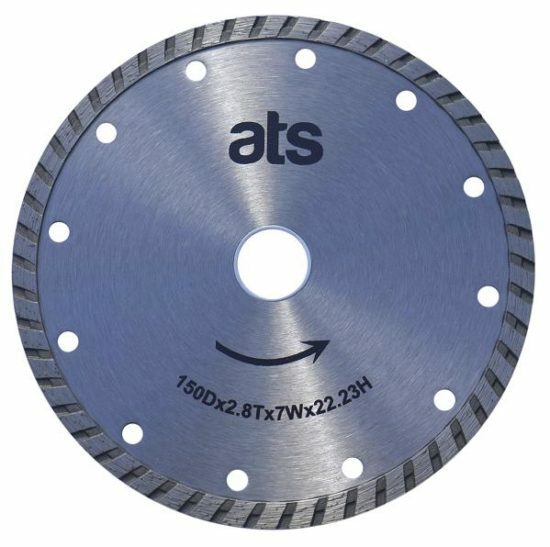 We've been working in conjunction with Bushboard to provide our 150mm or 160mm Turbo Fine diamond cutting blade ready to go to fit the following saws. Festool TS55 plunge saw Makita SP600J plunge saw Dewalt DWS520 & Dewalt DCS520 Plus all branded plunge or rail saws that accept a 160mm blade with a 20mm centre bore. Pyramid design double sided electroplated diamond vanity blade available with or without M14 flange. 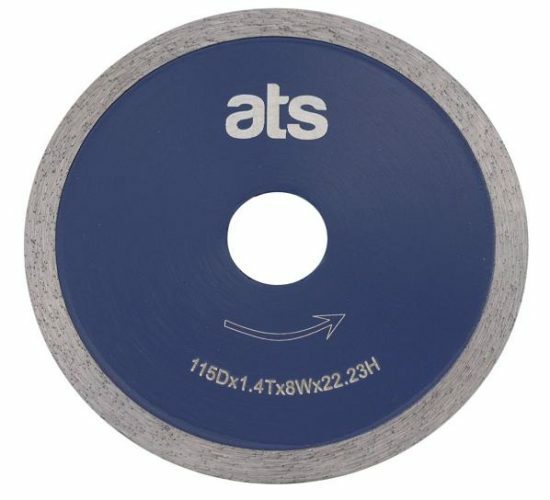 Ideal for cutting marble or limestone. Often used for chamfering or side cutting granite and other hard stones. 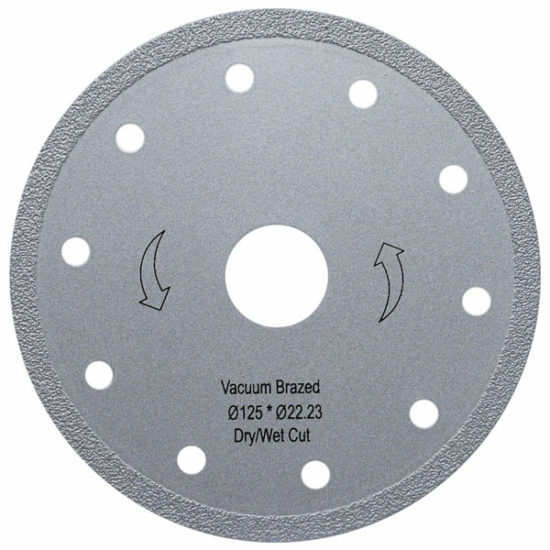 Vacuum brazed continuous rim diamond blade technology ensures these diamond blades cut pretty much anything! 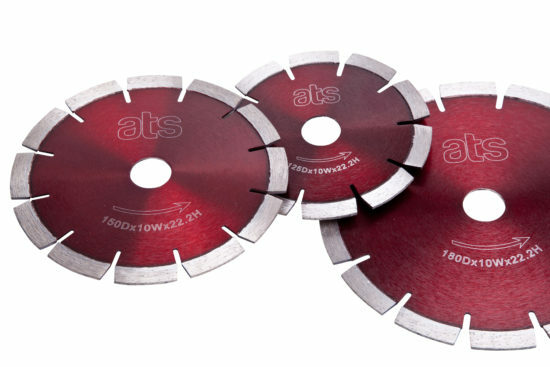 Diamond jigsaw blades with the standard Bosch "T" fitting for fitment in standard woodworking jigsaws. 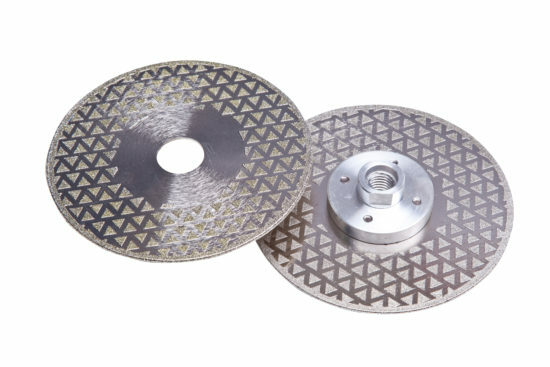 Shaped like a saucer, this diamond segmented cutting discs is designed for cutting curves or circular shapes in most hard materials and man made stone. 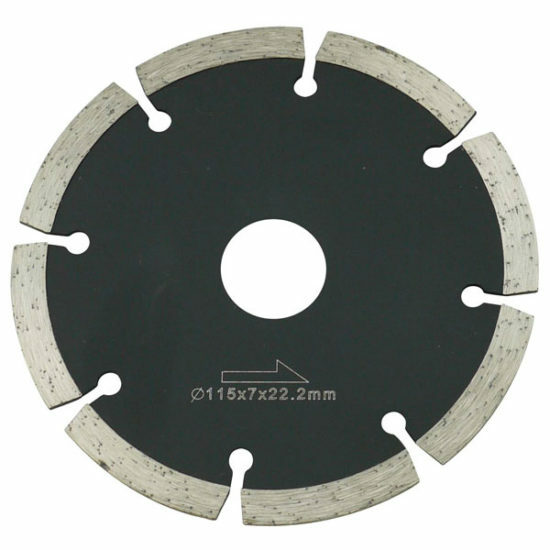 A direct replacment blade at 170mm for the Flex CSW4160 CSW4161 & CS60 stonesaws. All the performance without the cost. 22.23mm centre bore. 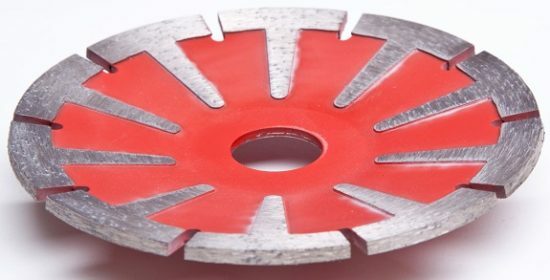 General purpose Sintered diamond segmented blade for cutting hard materials when you don't need something specialist for granite or porcelain. 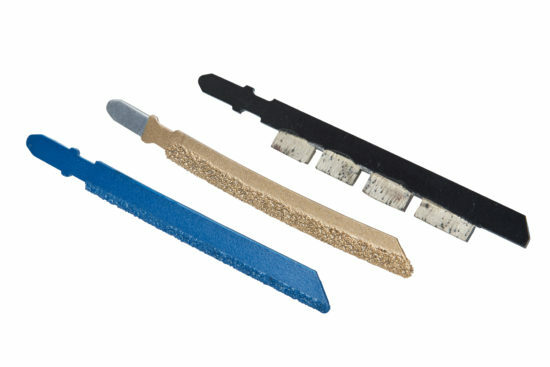 Our general purpose continuous rim tile blade, ideal for anything other than the really hard materials (in which case go for the Porcelain blade). Economic, good value for money. 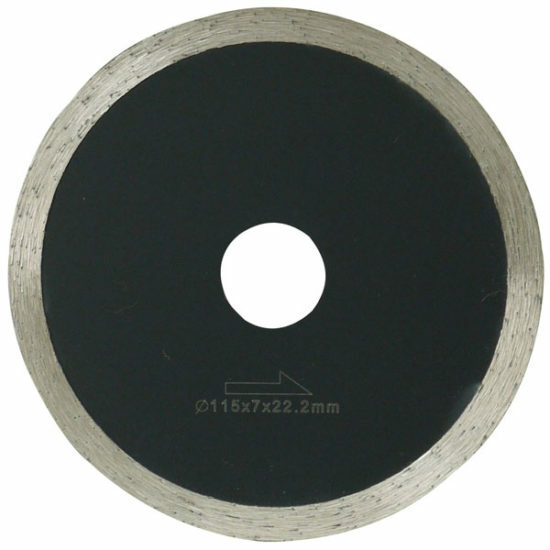 Our general purpose fine finish turbo diamond blade for angle grinders when a finer clean finish is required.